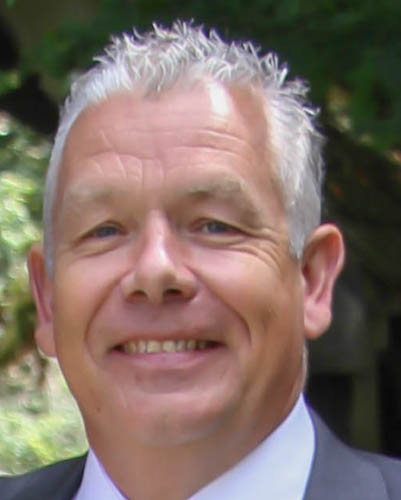 Enterprise data security specialist Vormetric has named Chris Smith (below) as EMEA Director of Channels. Joining from Fortinet, and reporting directly to the company’s vice president and general manager EMEA, Louise Bulman, he will have responsibility for overseeing all of Vormetric’s EMEA channel activities. Smith will be in charge of developing and driving Vormetric’s existing channel programme in the region, with a focus on new partner recruitment and establishing solid go to market plans with existing and new partners across the UK and Europe. Chris Smith previously served as head of Channel UK and Ireland at Kaspersky Lab and, before that, director channels Northern Europe at McAfee Security. “Beyond its signature file and volume encryption and access control solution, Vormetric has an enviable portfolio of solutions. Whether tokenisation, application encryption, cloud encryption gateway or third party key management and Teradata encryption solutions, Vormetric tackles today’s most pressing data security challenges head-on,” said Smith. “This sheer variety of solutions – that each keep costs low for customers and simplify management – are exceptionally attractive to today’s ambitious channel partners.